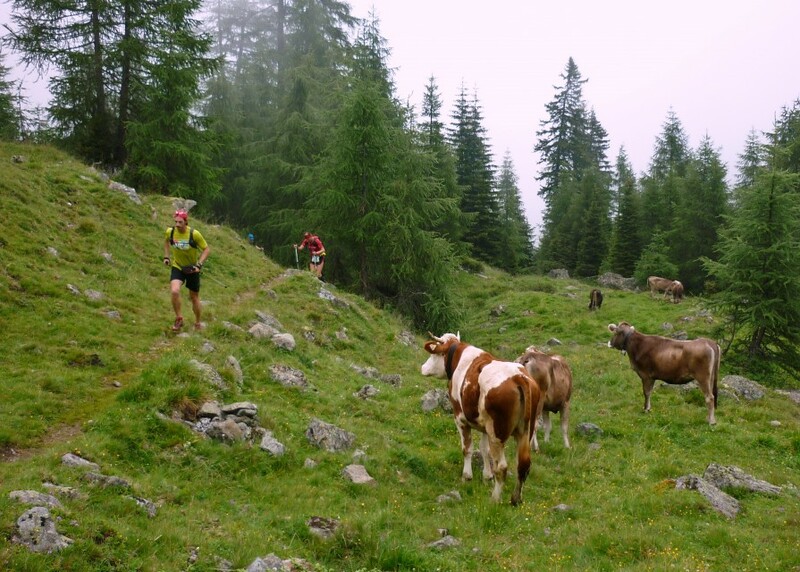 Maybe you’ve never heard of some of them, but trail and ultra running events are very popular in Western Europe. 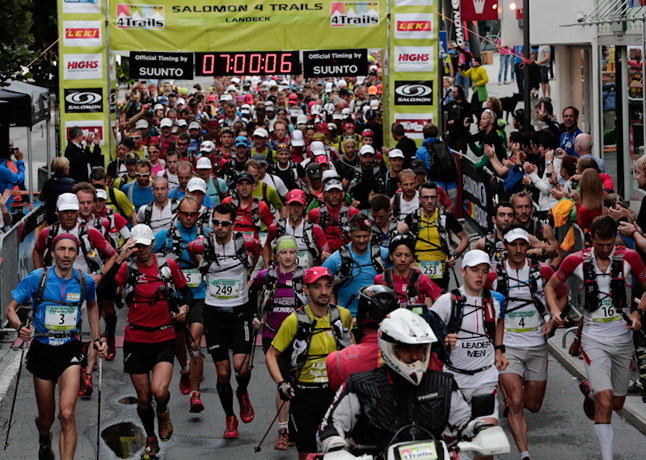 Today we will start with a series of Europe’s most well known and best organized Trail and Ultra Races. Who knows, maybe I will inspire you to come abroad to take part in one of these events, meeting local athletes and learning more about the alpine trails. Time for a short trip through three countries while racing? 4 Stages, a perfectly organized event, hundreds of individual starters from all over the world, hidden trails, and toughest downhills. You will suffer, you will cry, you will feel lonely and alone in the woods and you will beg for mercy. Austria- Schweiz, Salomon 4 Trails. Photo: Klaus Fengler. So did I. 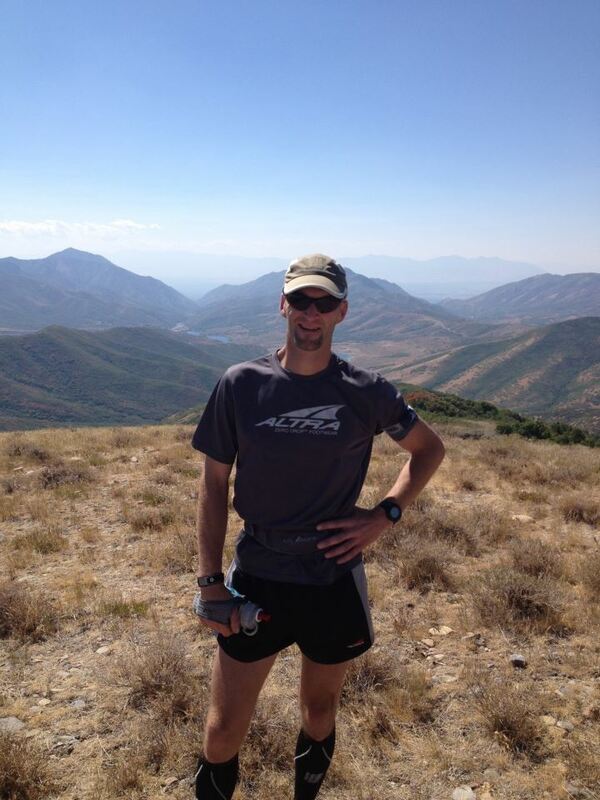 The first day of the Salomon 4 Trails was one of the toughest days of my life. 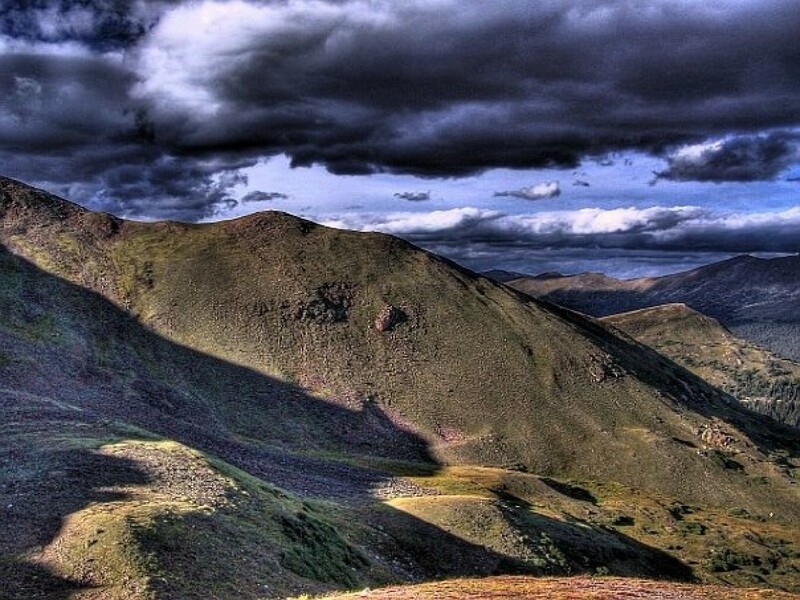 I swore never to climb up any hill again (but that’s another story…). The first race started in 2011 with 180 starters. 2012 came 280 athletes and 2013 more than 500 participants tried their luck. Around 30% of them did not get to the finish in Switzerland. I suppose 30% is not that much. Those who start here know very well that the 4 race days are not a kids-party. They are prepared. And that is what you must be. 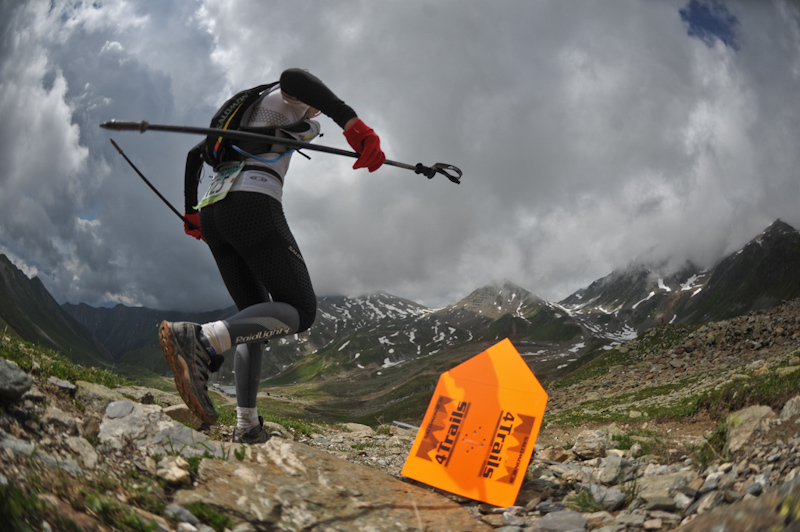 It is an alpine competition, the air is thin and very often, the trails are non-existant. Austria-Schweiz, Salomon 4 Trails. Photo: Klaus Fengler. The first day of the 36 kilometers and 2.400 meters (7874 ft) in elevation begins with a 1.000 meter (3280 ft) steep uphill that leads you around Germany’s highest mountain, the Mount Zugspitze. Starting in Garmisch, Germany, you will have to climb up and down and again up and down. 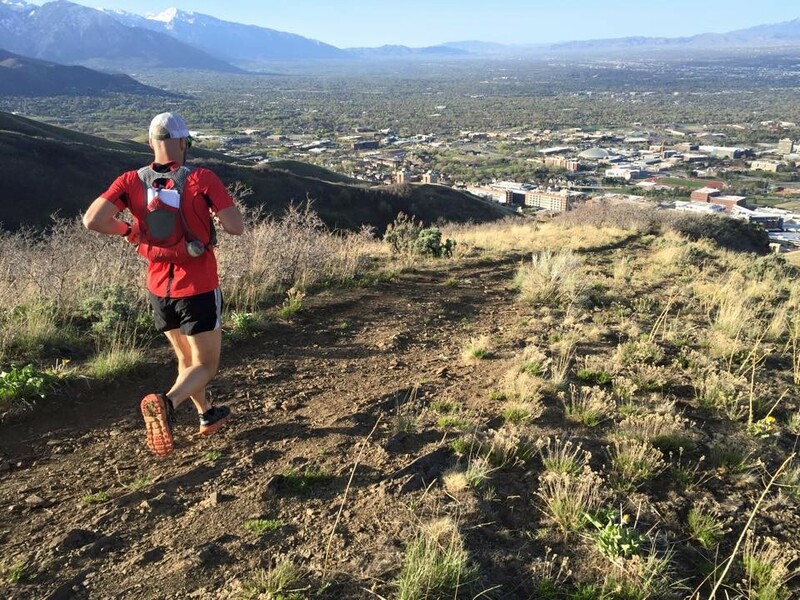 No landscapes to see during the first half of the race, as you pass never ending forest motor roads and endless uphills before you get a first impression of the area you are running through. The highest point, reached after 13 kilometers and 1.000 meters elevation is the LÄNGFELDER Cable Car Station. Half of the climbing is done, now. But before you can do the second half, you have to manage a 4 kilometer downhill with an descent of 900 meters. Up and down, up again, the German-Austrian border is 8 kilometers and 950 meters of climbing away. 25% grade, no spectators, the grey, massive cliffs of the ZUGSPITZE in front of you and the trail is a wide ski run with no shadow. You’re already tired from the first half of the race because you did not drink and eat enough…hell is now. And hell lasts four days. On average, there are 3-4 aid stations along the trail. You get cheese, fruits, nuts, cakes, water and ISO-drinks. 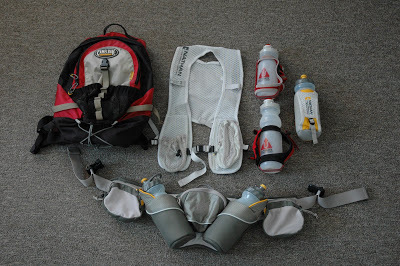 Your duty is to have a pack with you, filled with water, medical set, warm clothes and so on. At each stage-city you may get a massage, a small sports-exhibition is organized and you will be provided with food and drinks again. The pasta party takes place every evening around 6p.m. You meet all of the runners and their relatives there, and you will find entertainment, the winners of the stages, presentation of leader shirts and more food. The starting time for the next day is always between 7a.m. And 10a.m., depending of the difficulty of the trail. The ‘special’ thing about this race is that you have to climb up more than one hill on each stage. 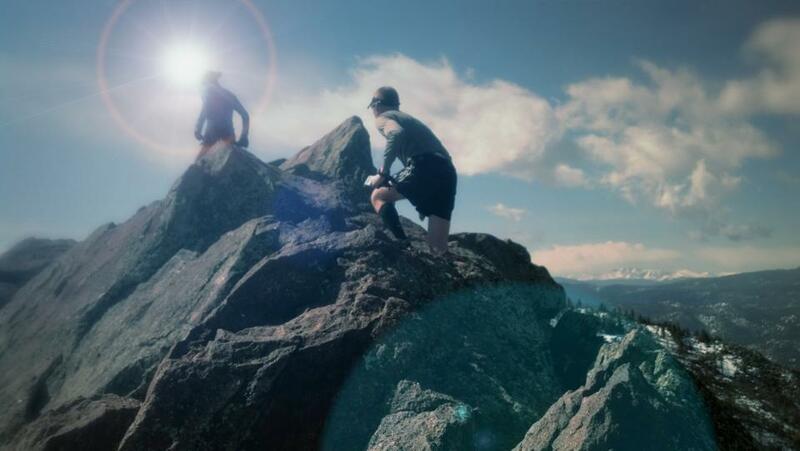 Those that aren’t aware of that, and are not able to divide up their strength, will feel the loss of energy when they arrive at the beginning of the second ascent! International travelers will focus on the countries they are crossing – Starting in Garmisch (Germany), they head on to Ehrwald and Imst (Austria), to finish in Samnaun (Switzerland). You do cross the borders, so you need to take your documents with you (though you will not see any customs officers). 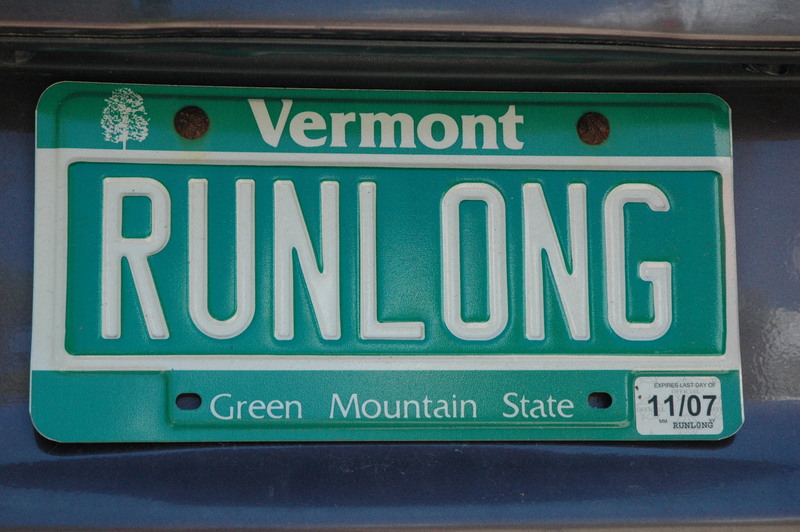 For non-German-speaking participants the organization of the race is no problem. Plan B (the Race Organization) provides English information, and the daily race-briefings are bi-lingual as well. Your luggage will be picked from your hotel and brought to the next stage city each morning. The only thing you have to worry about is arranging for a place to sleep. You can contact the stage-cities to set up. It’s quite easy. If you arrive by any public transportation system, Plan B also offers a shuttle service to bring you back to the starting point in Garmisch or Munich. 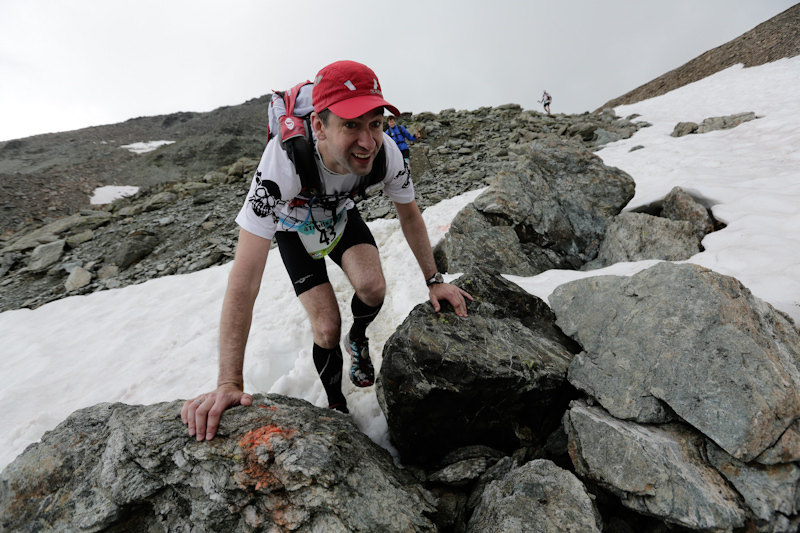 I highly recommend the SALOMON 4 TRAILS to anyone who is interested in mountains, competition, party and fun (www.4-trails.com).